Finally! As long promised I wrote an article full of information to help You to use and choose essential oils. The best way to choose Your essential oil is, to smell it. The characteristics of an essential oil are summoned in its scent. The scent should be pleasant to You. Scents have a direct stimulus on our brain. If You dislike a scent, it can have a negative stimulus to Your brain and might have a negative effect on You or one that You don`t wish to have. An unpleasant scent can be a constant unpleasant stimulus to Your brain and therefor turn out to be negative stress. There might be some organic store or herbal store close to where You live, where You can smell the oil before You buy it. Some shops have test bottles. Preferences: WHAT DO YOU LIKE/ DISLIKE? e.g. fresh scent, bloomy/flowery scent, wooden/green/conifer scent, earthy scent, heavy, light, sweet, lemonlike, …. Buy only SMALL AMOUNTS if You are unsure that You will like it. Energy Please! Essential Oils And Herbs For ADD/ ADHD: Wake Up Call and Concentration! I have been promising since Halloween to write an article about Essentials Oils for Sleep Disorders…and nothing have I written yet about it. 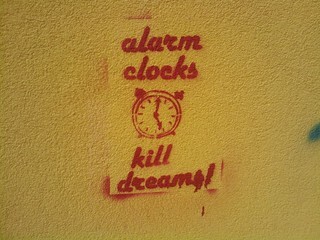 But lately, I feel much more the contrary and in need of some Energy, something to wake me up! Be it because I haven’t slept well the last nights, cuz my cat kept terrorising me for getting more food? He has been stomach sick for one day only, but is still on some kind of diet with food. That causes him to think he is still starving and dying from hunger and screaming the whole night and scratching on everything he can find! Or is it because of spring time fatigue? So here is my suggestions, when You feel tired (for whatever reasons) and in the need of some Energetic Superpower! My first suggestion: Get some relaxing sleep! Ok, that is kind of an easy suggestion and obvious. Get some physical exercise. Go for a walk outside in the parc, woods, lake,… or do some Aerobic in your house or silly dancing, jumping around, whatever you feel like. Physical exercise can increase the dopamin level and happy making endorphin level. Make sure you are not ill and need to be treated by a physician. Well yes, that is a serious suggestion. Different illnesses , hormone imbalances ( e.g. hypothyreosis) or disorders can lead to tiredness. Most often You can use essential oils safely, together with a medical treatment. If You are all over the place, can’t sleep and are extremely hyperactive, these oils may not be the best for You, but more some calming oils. Especially Lemongrass and Rosemary can have a very energizing effect. Lemongrass oil is a scent with a high energetic level. Like a high tone in music. Vibrant, stimulant, fresh, of a light green colour. It is a strong essence that gives a lot of power when tired and exhausted. So strong that it is a bit like a “shocking” wake up, like a cold shower. 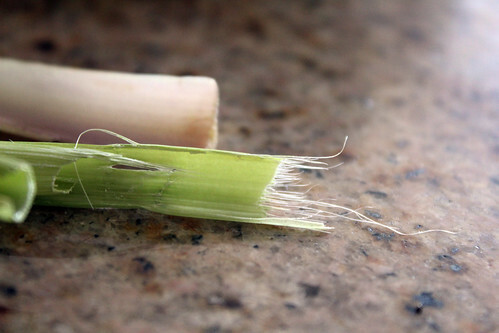 Lemongrass also helps with Concentration and Focusing, esp. with paper work. Lemongrass has a cooling effect and is used in some countries against fever (e.g.India, in Jamaica it is called Fever Grass). Lemon oil is fresh, vitalizing, and has a cheerful, uplifting energy. Good for Concentration and Focusing on paper work, studies, writing, but also for long car rides. A study in Japan showed, that the Essence of Lemon in a room, can reduce typos up to 54%! Lemon oil is helpful when you feel tired, but also emotional down. It gives clarity and a more rational view in conflicts and difficult emotional situations. 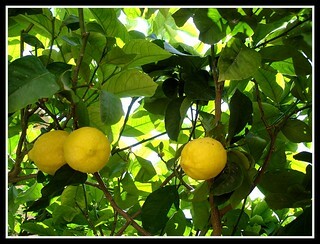 Lemon oil is also a natural antiseptic and desinfection oil. Peppermint gives a fresh energetic kick! whenever we feel tired, stuck, burned out or emotional down. Freshness not only for the breath but also for the mind! Peppermint is a cold essence, mixed with a vegetable oil, it can be applied on the head-front and temporal ( avoid eye contact! ), when having headaches and migraines– from too much thinking or things going on, for example. Also helpful when feeling nauseous or stomach sick. Shouldn’t be used in bath salts or other bath oils= too long exposure, too much cooling off the body! Even in warm water. Also interesting, when you prefer another mint scent that is not so strong and so cold as Peppermint. 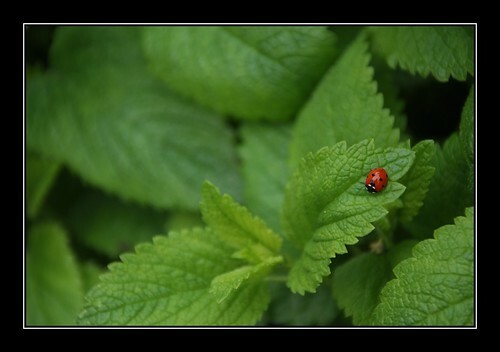 Spearmint has a similar effect as Peppermint, but a bit lighter.